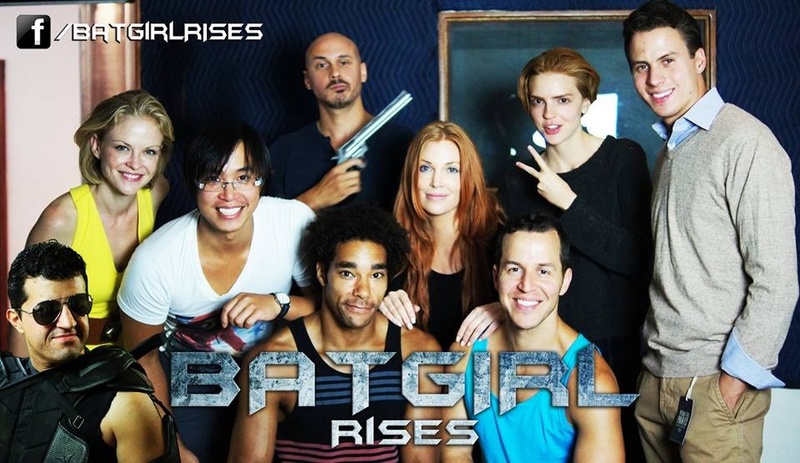 Returning for the third and final part of Girls, Our Heroes is Vincent Tran’s newest edition to his line of Female Super Heroines, the Triskele Press exclusive of his upcoming fan film: Batgirl Rises. 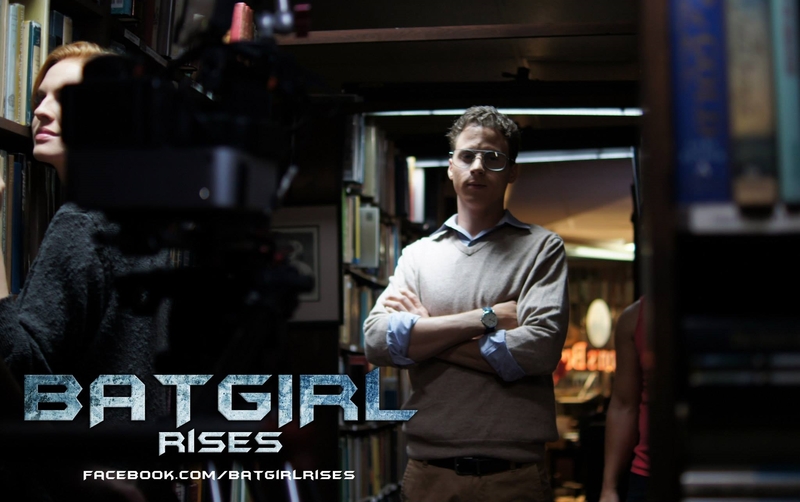 So Vincent, you’ve recently released photos from your new film project, Batgirl Rises, on Facebook. 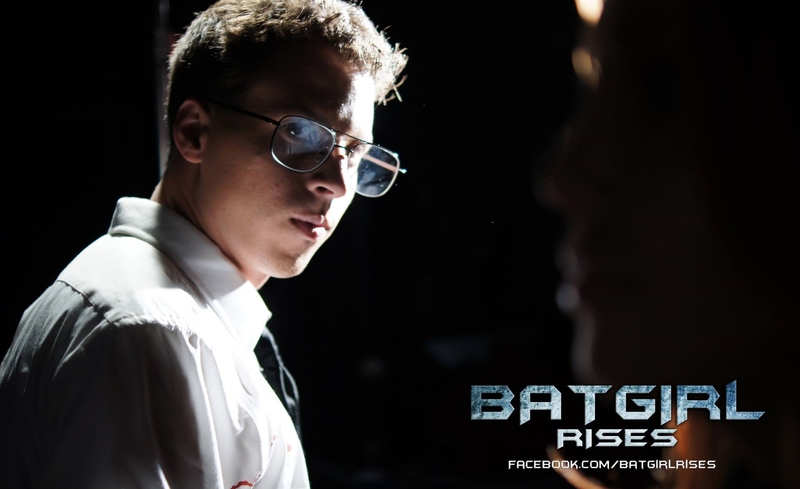 Could you shed some light into the dark knight’s fan film? For most filmmakers developing fan films, they root the story around fan base material. Unfortunately the viewers will see the film as you do. If you subtract the “fan” title and concentrate about the filmmaking/story, then you’ll surprise yourself. We have to ask ourselves a very big question, why are you really making a fan film? Is it for entertainment, or is it to change the world? With so many versions of Batgirl in the comics and on screen, are we to expect a reinvention in Batgirl Rises? Expect the unexpected. We ‘re not making a Batgirl film for you. We will challenge your beliefs and values of these characters. If you are afraid of different, then that’s something to reflect on. What’s it like in the Gordon family tree? Does Batgirl and Commissioner Gordon have a strong bond? 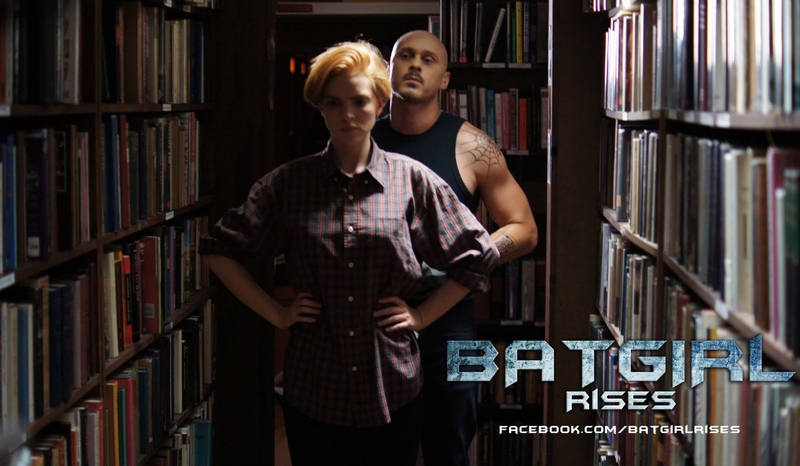 Batgirl Rises isn’t an action film. It’s about a young woman struggling to bring her family back together again. The importance of family is clearly our mission statement in this film. We follow the commitment of Barbara Gordon. As a topping, you’re a detective trying to solve the mysteries with Batgirl. Who is the main villain in your movie? Is there more than one? 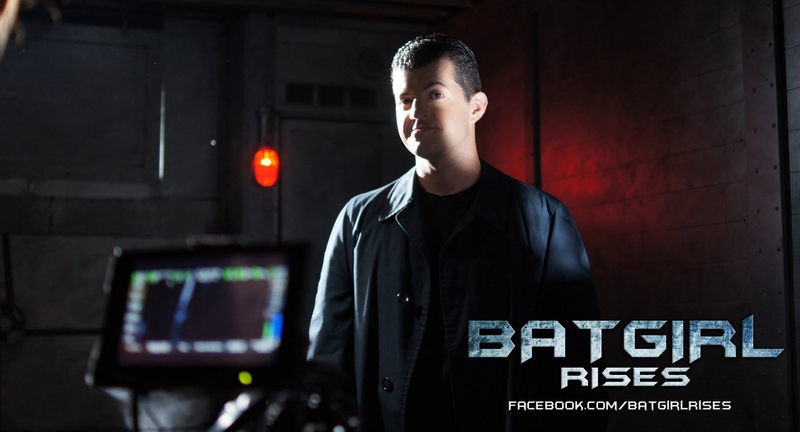 Danny Saab (Story Writer/Executive Producer) helped us realized that all villains have origins. Particularly Batgirl Rises will give birth to an unseen villain on the big screen. Who is playing Batgirl? Is the Actress doing her own stunts? Linsday Heath is playing Barbara Gordon/Batgirl. She has done her own stunts and fight choreo with coordinator Matthew Simmons. Were the stunts in Batgirl Rises difficult? Who is your choreographer? Matthew Simmons had done a great job with the fight scenes. I couldn’t be any happier. The fight scene is very intense because of the realism we try to follow. But overall the actors went all out and did a great job in the end. Plus we filmed from 2am-5am. How was designing the characters for Batgirl Rises? Any special effects on the costumes and make up? Unfortunately we cannot reveal that information. But you will get a lot of surprises. Your productions empower female leads in the industry, what advise could you give our readers to encourage this movement? This message is for every man in the film industry. Do not cast a woman because she looks pretty, or that it will help boost your popularity. Casting from your heart is the most important topic. Make sure the characters are interesting first before casting. A female lead is much more a powerful leader we can all follow. Our production acknowledges the strength in women. But do you? If so, start creating this movement that will change the world and save lives. 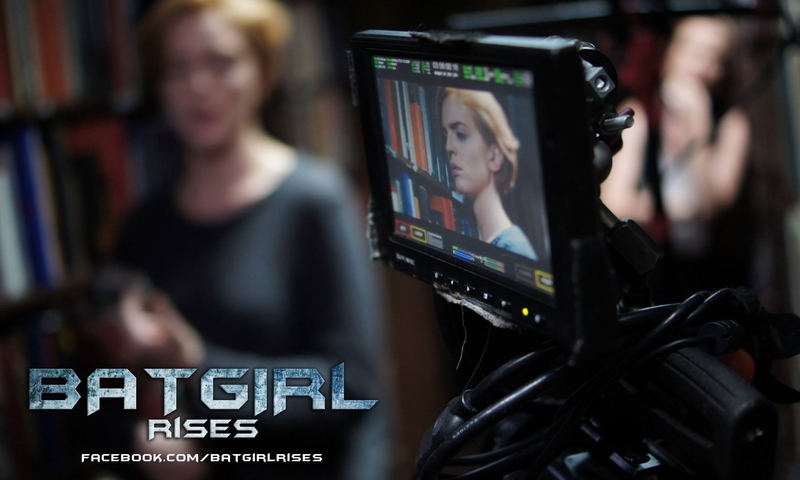 BATGIRL RISES (Behind the Scenes) 2014 from vincent tran on Vimeo. This entry was posted in Articles, Film, Triskele Press, Videos and tagged Barbara Gordon, Batgirl, batgirl rises, batman rises, dc comics, girls our heroes, heroes, triskelepress, vincent tran. Bookmark the permalink.